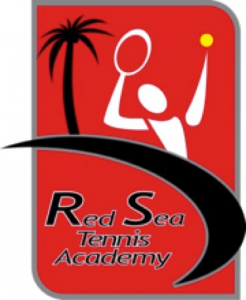 Red Sea Tennis Academy was established by Eslam Shaaban in September 2011, with the vision of providing and organising professional tennis coaching on the Red Sea coast for the community and introducing tourists to Egypt through their sport. Eslam is a Level 4 LTA coach with 18 years experience teaching tennis to people of all ages and abilities. He has the knowledge and experience of coaching performance players from the age of 6 – 18 yrs. You can play tennis at any of our base hotels: Reef Oasis Blue Bay – Sharm el Sheik, Laguna Vista Beach – Nabq, or Sindbad Aqua Hotel – Hurghada. If you are coming to Sharm or Hurghada, but staying at a different hotel, we may be able to provide a coach for you, subject to availability.